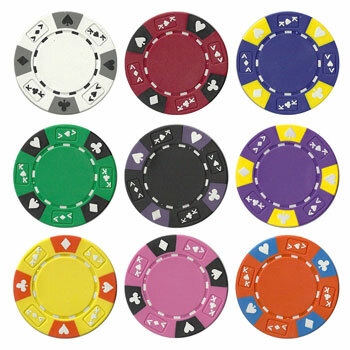 These non-denominational poker chips are great if you switch between cash games and tournament play. 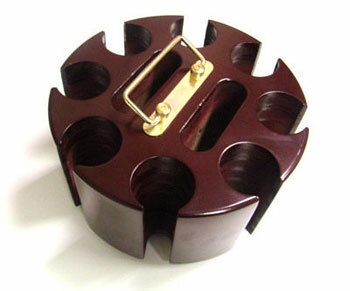 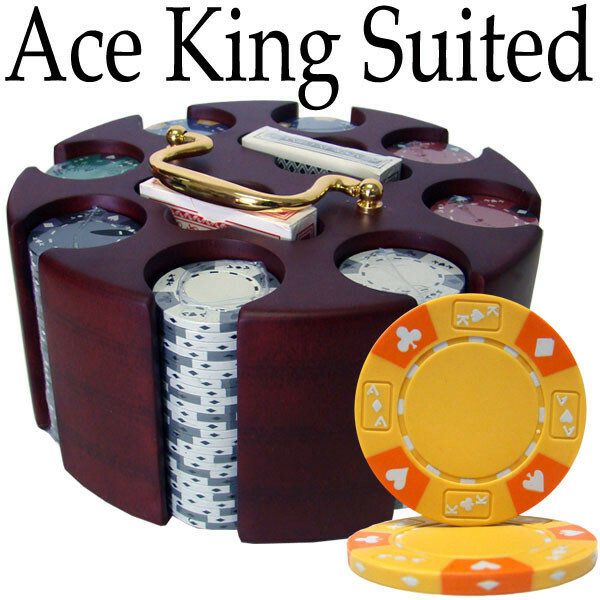 The set includes 200 Ace King Suited poker chips in a wooden carousel is a great value for a starter set. 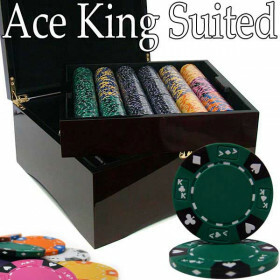 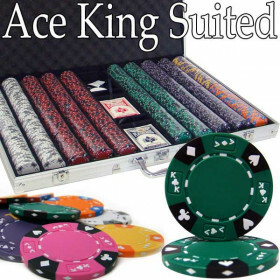 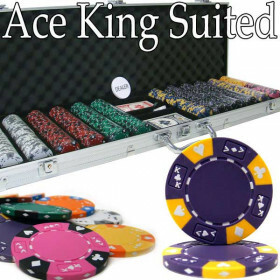 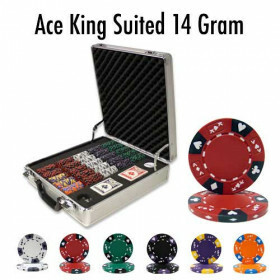 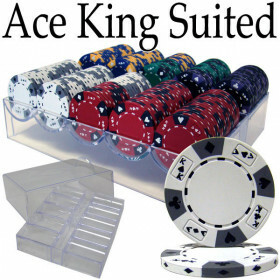 200 Ace King Suited poker chips, plus you also get two free decks of playing cards. 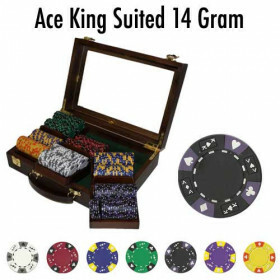 This is a great set of poker chips for cash or tournament games!